11th A.P. 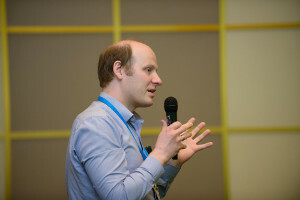 Ershov Informatics Conference (the PSI Conference Series) has taken place in Moscow, Russia. At the conference Evgeny Novikov and Ilja Zakharov, who represent the Linux Driver Verification project, gave a talk dedicated to features and problems of application of existing static verification tools to arbitrary GNU C programs. 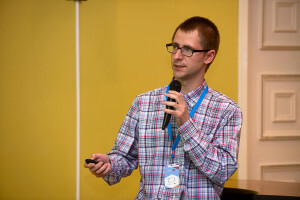 Mikhail Mandrykin and Alexey Khoroshilov represented the Linux Deductive Verification project and gave a talk on an efficient region-based memory model for deductive verification of Linux kernel code with support for arbitrary pointer arithmetic and pointer type casts.